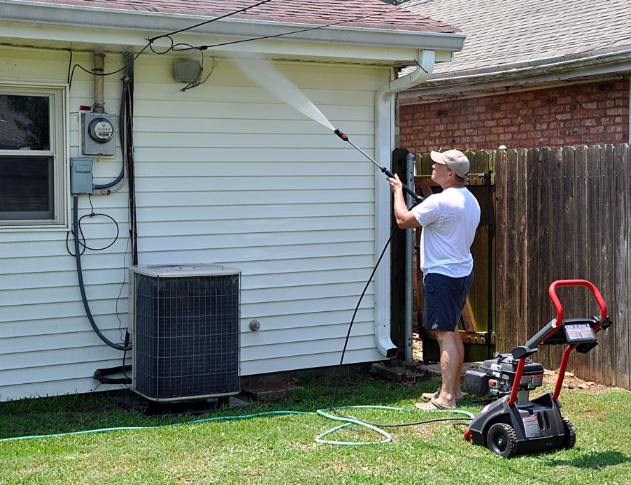 Every homeowner can benefit from the use of a pressure washer. This tool is very handy when it comes to cleaning and maintaining your home. Due to the great functionality you can get from it, many homeowners have considered buying one. But this might not be the best option especially since pressure washers can be expensive. Make sure you consider the benefits of pressure washer rental companies in Colorado Springs before you make a decision. It is easier on the budget to rent. Starting with the obvious, renting a pressure washer is cheaper compared to buying one. If you are going to do routine cleaning, it makes more sense to simply rent a machine that you will probably only use once or twice a year. It gives you more room in your garage. As mentioned above, a pressure washer is something that you will be using twice a year (at most) to perform routine cleaning. There is no need to eat up valuable space in your garage or storage room. It will cost more to maintain the unit and keep it in top condition. Aside from the one-time cost of purchasing it, the maintenance cost should be considered, too. If you are not trained to care for and handle pressure washers, you will find that it won’t work as efficiently as it is supposed to. This is very common when the unit is left in the garage for months without use. Buying consumer-grade pressure washers will be a waste of money. These items, which should be ideal for cleaning and maintaining a residential property, are not intended for long-term use. Buying this type of unit and using it only once before keeping it for months is a waste of investment. By the time you are ready to use it again, the product could already be faulty. Why pay a full price for a pressure washer unit when you are only going to use it a couple of times a year? It is simply an impractical decision! We’re Among the Best Pressure Washer Rental Companies in Colorado Springs! 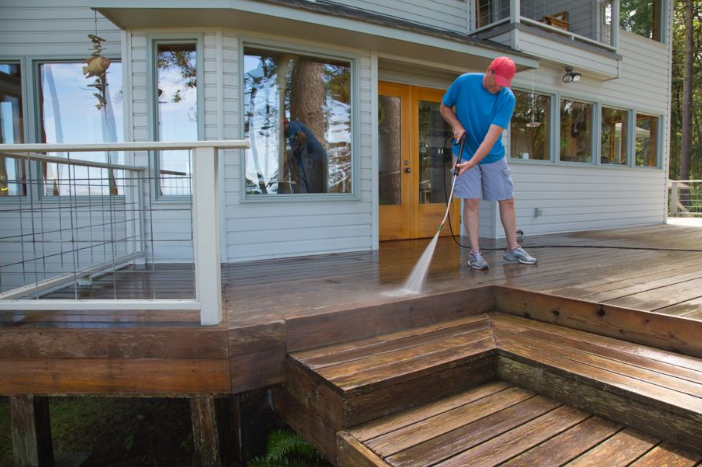 If you are looking for companies that offer rentals on pressure washing in Colorado Springs, check out PSI Systems, Inc. We are the one-stop shop in the area when it comes to all things pressure washers. Since we were founded in 1985, we have helped homeowners and businesses with their cleaning needs. We only supply the best pressure washing brands in the market such as Reznor, Landa, Clean Energy, Watermaze, and many more. This is how we can ensure that we provide the best quality pressure washers to our clients. If you need to rent one for routine maintenahttps://cleanenergyheatingsystems.com/wind-clean-energy-waste-oil-furnace-heating-season/nce at home, contact us via email or phone.